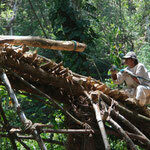 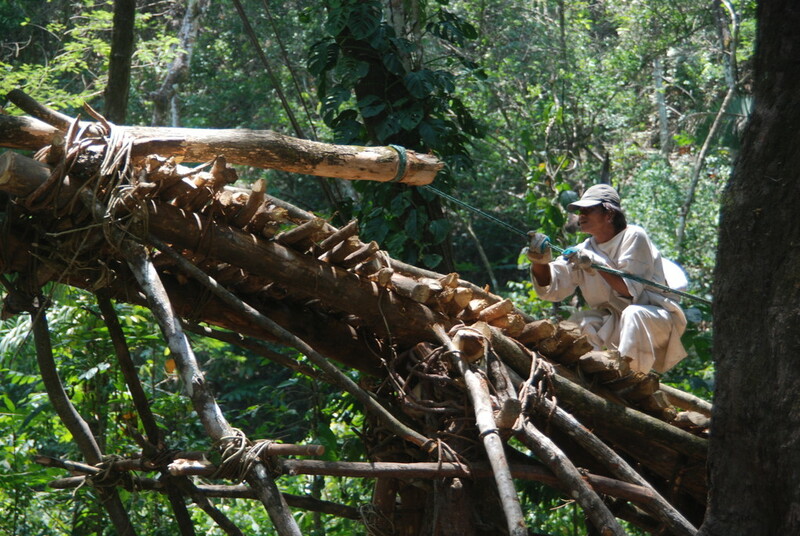 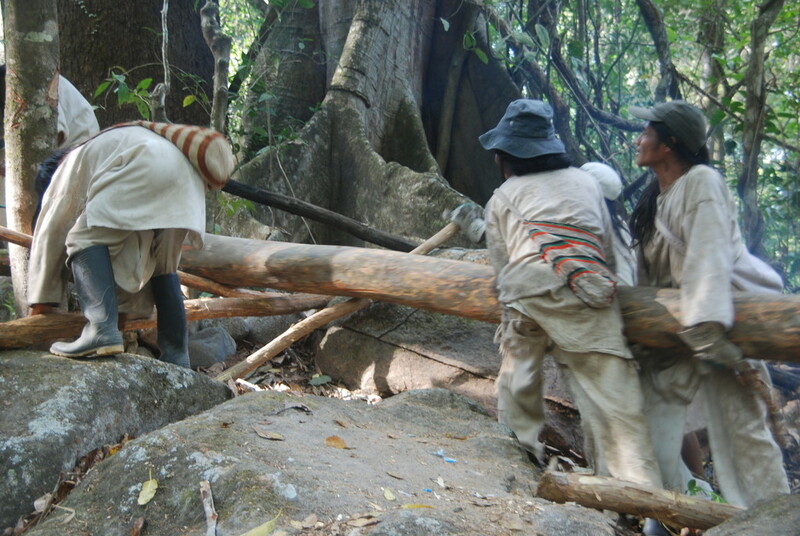 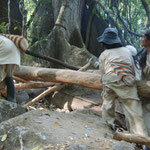 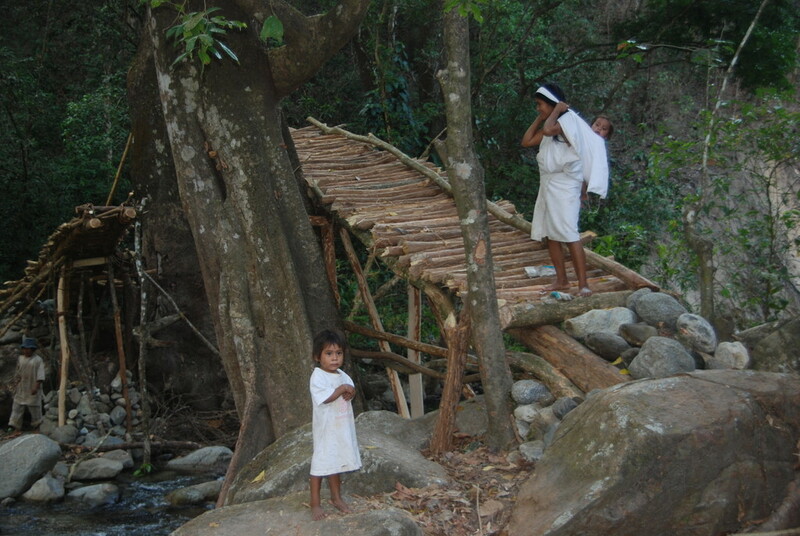 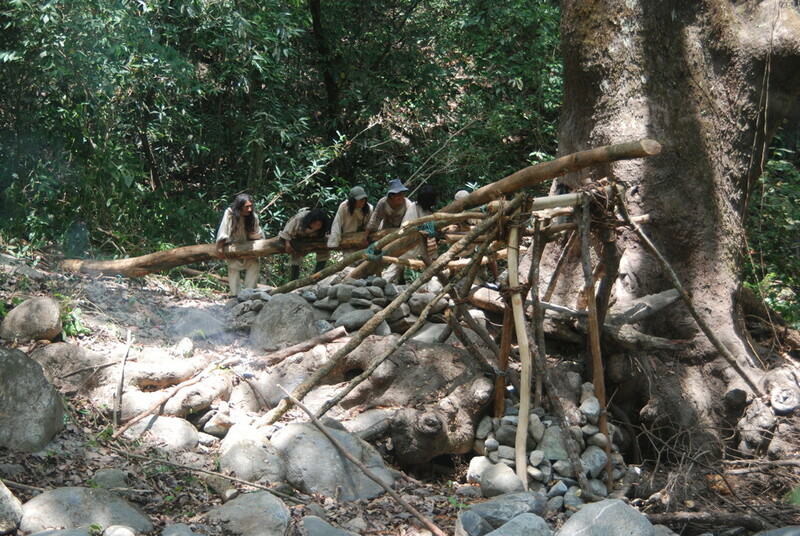 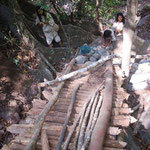 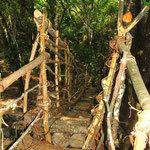 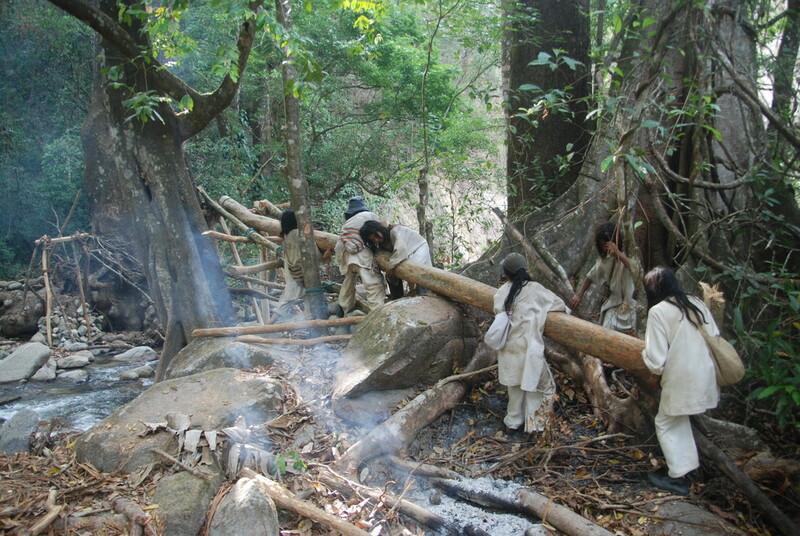 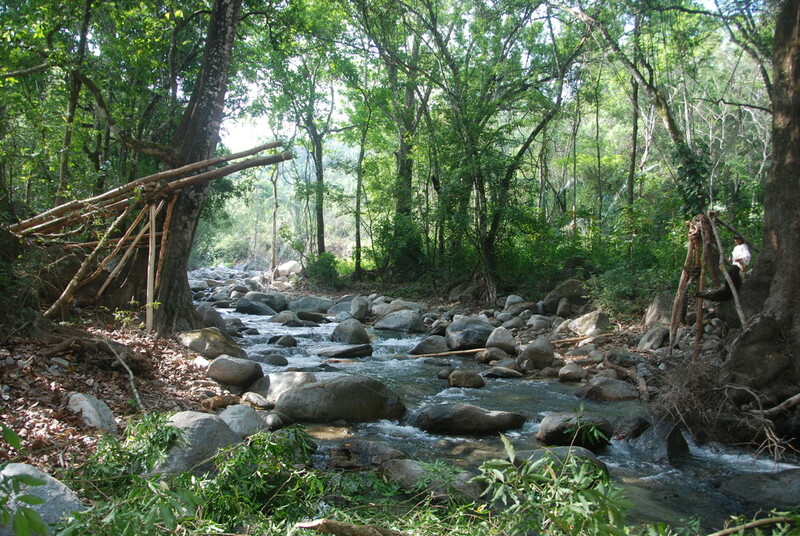 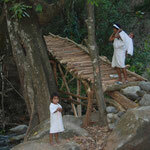 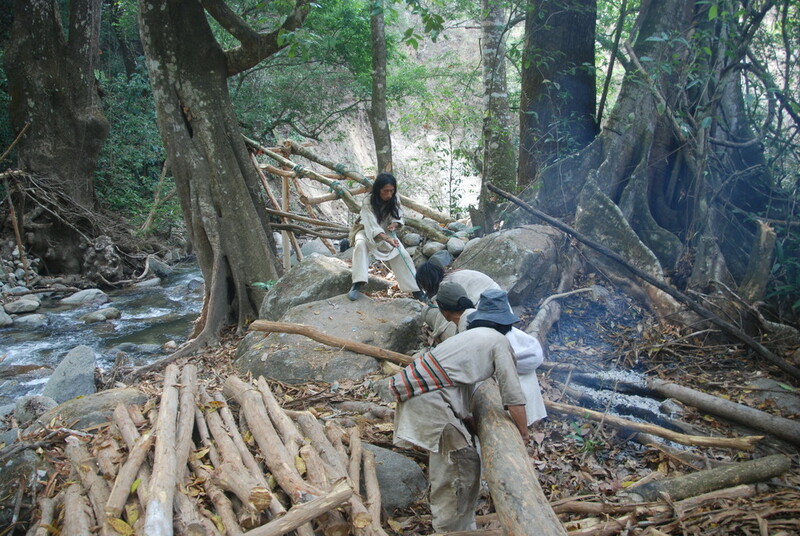 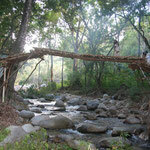 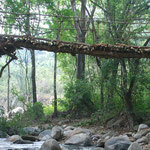 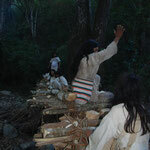 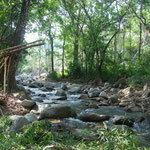 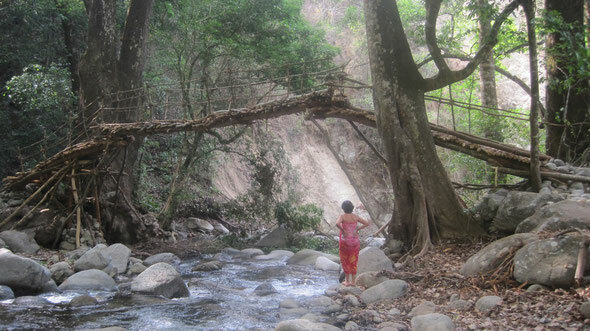 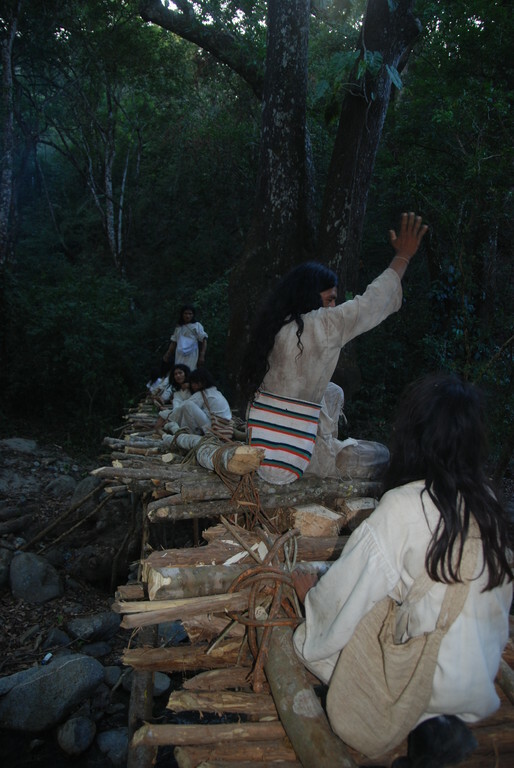 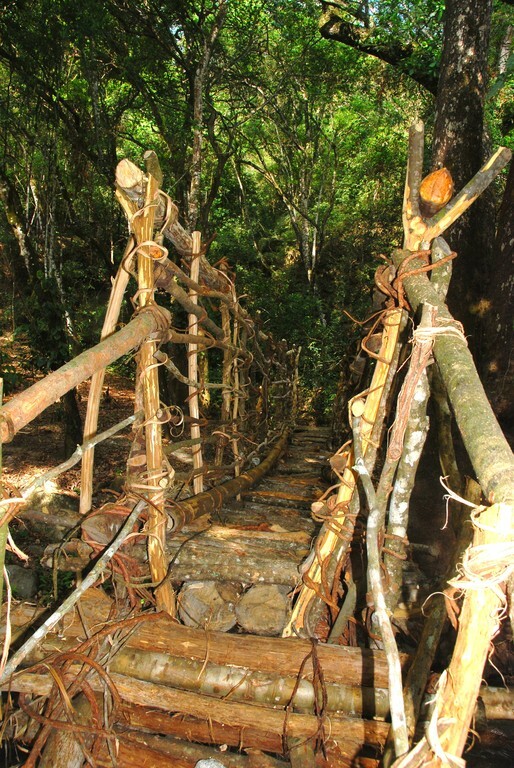 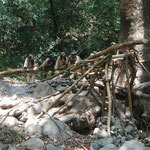 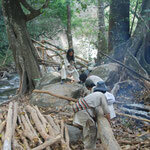 The Kogui bridge was built by 10 Koguis using traditional materials and ancient methods. 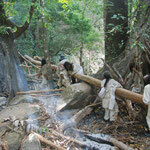 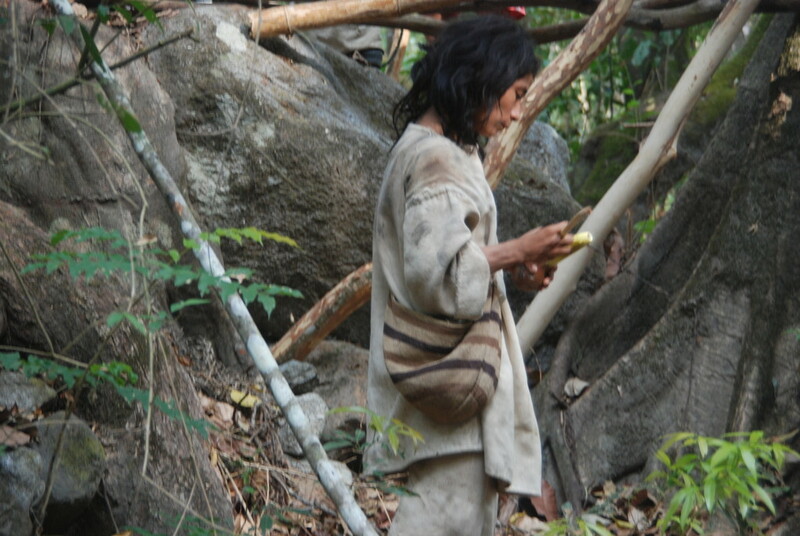 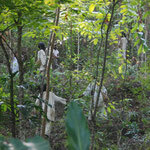 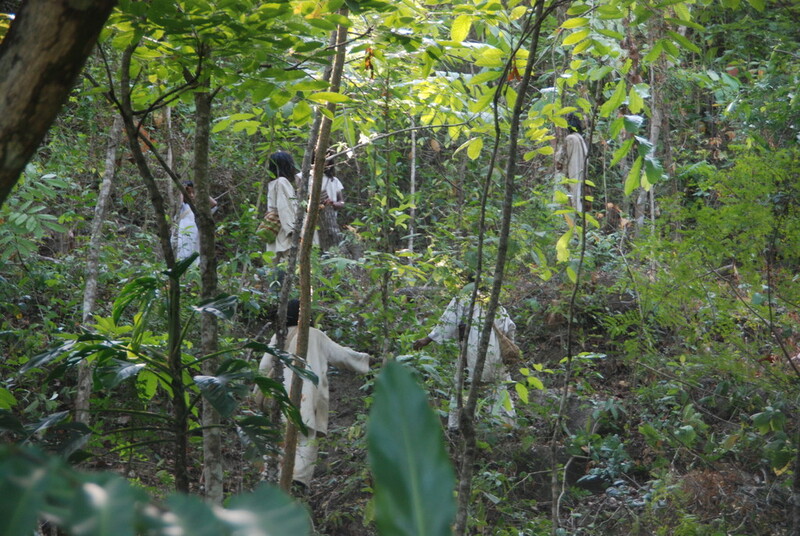 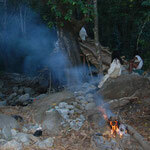 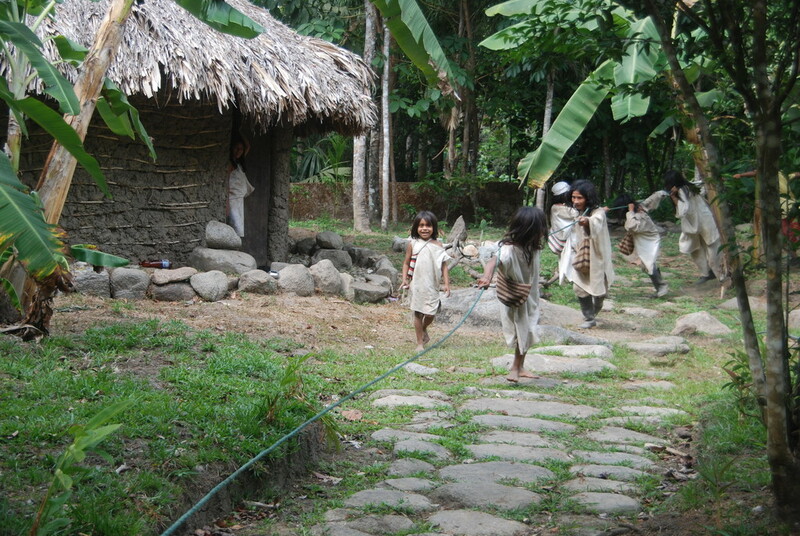 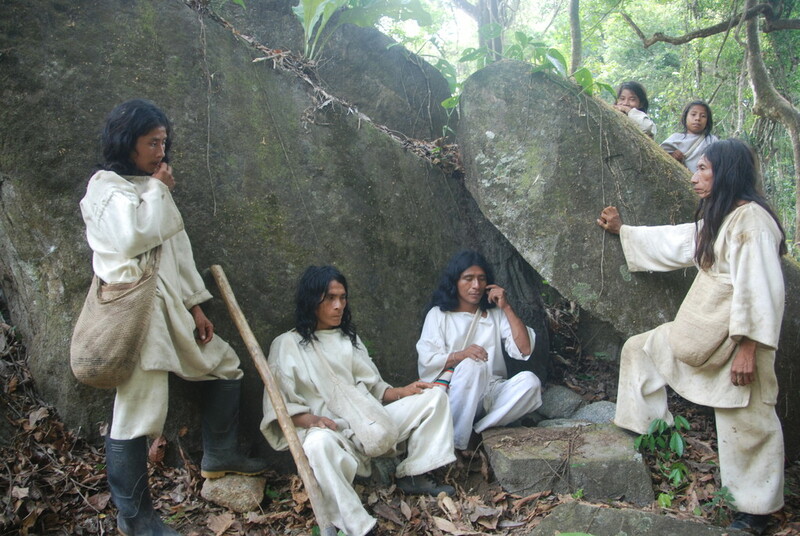 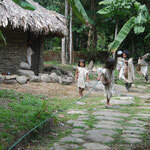 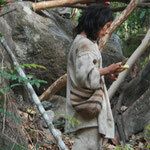 In the Caribbean region only the Koguis have kept this knowledge alive. 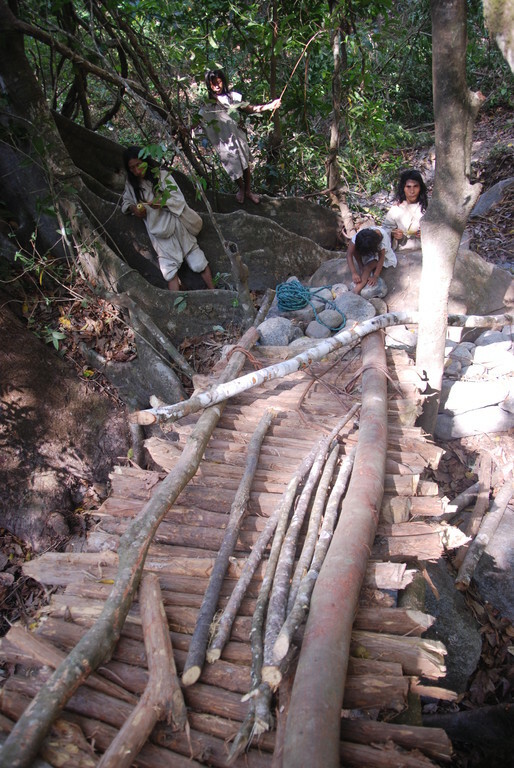 When the bridge was completed a ceremony was held and each person spoke of their feelings and its significance to them. 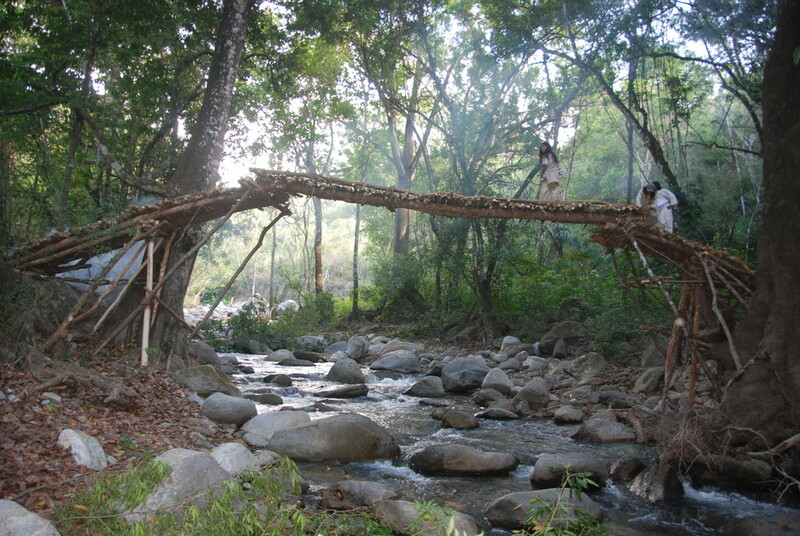 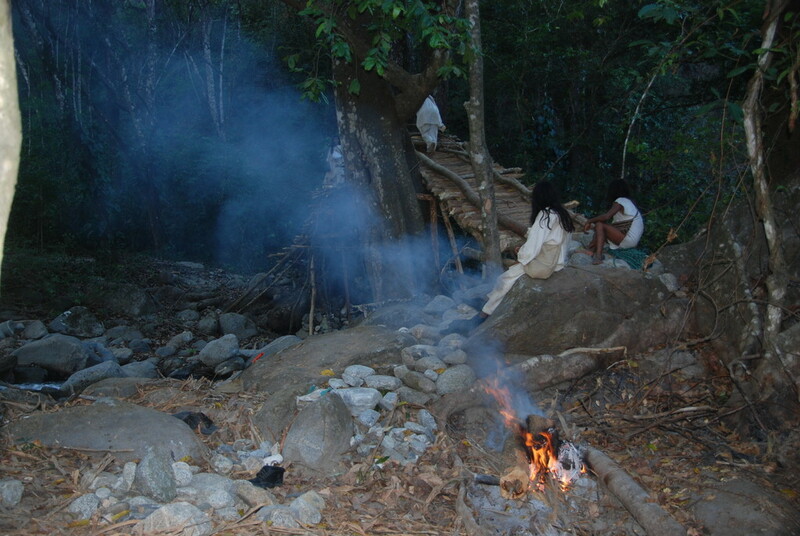 This is a very spiritual process for the Koguis who remained with the bridge overnight, talking and meditating about it. 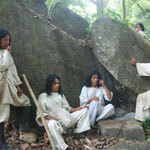 For them, nothing is made without reason or respect for "the Great Mother". 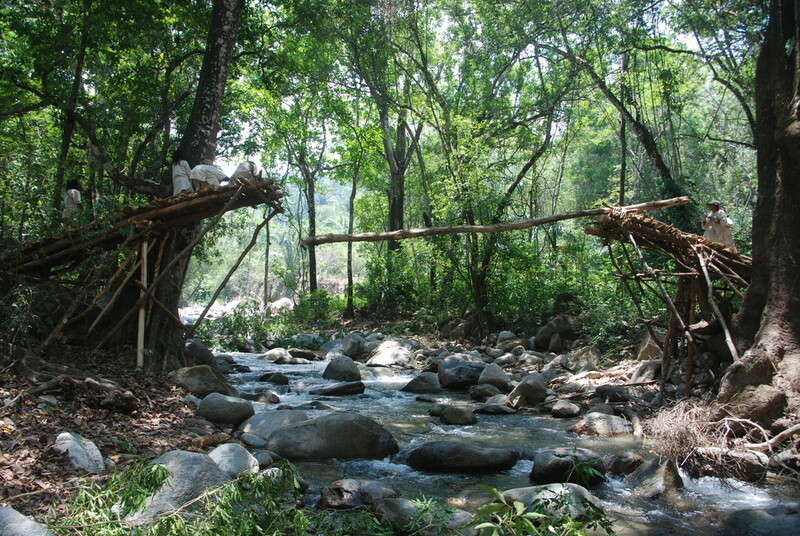 According to the Koguis, a "pagamento" must be paid before crossing the bridge. 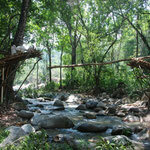 Payment does not take the form of money, it is shells or even good thoughts that are a valid currency.